As a lady of substantial cranial proportions, I say with all humility that I simply cannot countenance the follies of my age. To dance and make merry? Bah! ‘Tis a waste of sturdy, spinster feet. Likewise, I do not care to garland my person in the most dear and newfangled fashions, thereby bankrupting my paltry accounts, simply to join in the happy pursuits of society. Yet what choice have I but to make myself a lemming? In truth, whatever is worth doing at all, is worth doing well; and nothing can be done well without attention: I therefore carry the necessity of attention down to the lowest things, even to dancing and dress. Custom has made dancing sometimes necessary for a young [wo]man; therefore mind it while you learn it that you may learn to do it well, and not be ridiculous, though in a ridiculous act. Dress is of the same nature; you must dress; therefore attend to it; not in order to rival or to excel a fop in it, but in order to avoid singularity, and consequently ridicule. Take great care always to be dressed like the reasonable people of your own age, in the place where you are; whose dress is never spoken of one way or another, as either too negligent or too much studied. Missed the previous Lord Chesterfield’s posts? See On Friendship and On Giving Compliments and On Domestic Affairs and On Secrets and On Political Atmosphere. I solemly swear before God and country that all politicians are liars and thieves! They never accomplish what they vow, and upon my soul, there is a not a noble man among such a house of fools. I dare say, in the next election I will not suffer to vote. What say you on this most important matter? Given the day’s unsavory climate, am I wrong to feel apathetic towards these demmed pimps? Another very just observation of the Cardinal’s [de Retz] is, That the things which happen in our own times, and which we see ourselves, do not surprise us near so much as the things which we read of in times past, though not in the least more extraordinary; and adds, that he is persuaded that when Caligula made his horse a Consul, the people of Rome, at that time, were not greatly surprised at it, having necessarily been in some degree prepared for it, by an insensible gradation of extravagances from the same quarter. This is so true that we read every day, with astonishment, things which we see every day without surprise. We wonder at the intrepidity of a Leonidas, a Codrus, and a Curtius; and are not the least surprised to hear of a sea-captain, who has blown up his ship, his crew, and himself, that they might not fall into the hands of the enemies of his country. 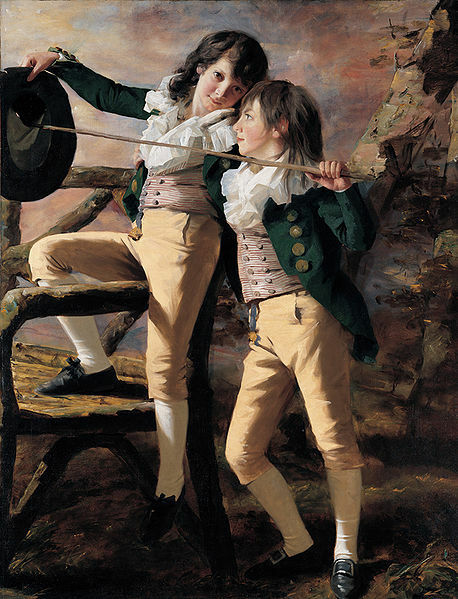 I cannot help reading of Porsenna and Regulus, with surprise and reverence, and yet I remember that I saw, without either, the execution of Shepherd,—[James Shepherd, a coach-painter’s apprentice, was executed at Tyburn for high treason, March 17, 1718, in the reign of George I. ]—a boy of eighteen years old, who intended to shoot the late king, and who would have been pardoned, if he would have expressed the least sorrow for his intended crime; but, on the contrary, he declared that if he was pardoned he would attempt it again; that he thought it a duty which he owed to his country, and that he died with pleasure for having endeavored to perform it. Reason equals Shepherd to Regulus; but prejudice, and the recency of the fact, make Shepherd a common malefactor and Regulus a hero. Missed the previous Lord Chesterfield’s posts? See On Friendship and On Giving Compliments and On Domestic Affairs and On Secrets. Recently at a party a most scintillating secret was relayed to me by an acquaintance and I simply cannot bear to keep it to myself! If I go and whisper this trifle of a tale to say, a few of the fashionable ladies with whom I play the lute , would this be a violent breach of trust? The secret did, after all, come by way of a rakish acquaintance. My word of advice from the Cardinal de Retz is, “That a secret is more easily kept by a good many people, than one commonly imagines.” By this he means a secret of importance, among people interested in the keeping of it. And it is certain that people of business know the importance of secrecy, and will observe it, where they are concerned in the event. To go and tell any friend, wife, or mistress, any secret with which they have nothing to do, is discovering to them such an unretentive weakness, as must convince them that you will tell it to twenty others, and consequently that they may reveal it without the risk of being discovered. But a secret properly communicated only to those who are to be concerned in the thing in question, will probably be kept by them though they should be a good many. Little secrets are commonly told again, but great ones are generally kept. Missed the previous Lord Chesterfield’s posts? See On Friendship and On Giving Compliments and On Domestic Affairs. After fighting with my beau, I decided to confide the subject of our quarrel to several of my closest friends. Now I’m afraid I have made a mess of the situation, for where my beau and I have promptly forgotten our dispute, my friends, taking my momentary poor constitution to heart, now quite thoroughly detest him! As the damage is already done (and woefully irreversible in the near future) what advice have you to offer so I do not err further? Cautiously avoid talking of either your own or other people’s domestic affairs. Yours are nothing to them, but tedious; theirs are nothing to you. The subject is a tender one; and it is odds but you touch somebody or other’s sore place; for in this case there is no trusting specious appearances, which may be, and often are, so contrary to the real situations of things between men and their wives, parents and their children, seeming friends, etc., that, withthe best intentions in the world, one often blunders, disagreeably. Missed the previous Lord Chesterfield’s posts? See On Friendshipand On Giving Compliments. I was recently watching a splendid film called ‘Pride and Prejudice’ (centuries ahead of your time, I’m afraid, old boy) and couldn’t help but cringe upon the following scene involving how to (or how not to) give delicate compliments. Mr. Collins (the creepy toad): It’s been many years since I had such an exemplary vegetable. Mr. Bennet: How happy for you, Mr. Collins, to possess a talent for flattering with such . . . delicacy. Elizabeth Bennet (the serpent-tongued yet lovely chit): Do these pleasing attentions proceed from the impulse of the moment, or are they the result of previous study? Mr. Collins: They arise chiefly from what is passing of the time. And though I do sometimes amuse myself with arranging such little elegant compliments, I always wish to give them as unstudied an air as possible. Elizabeth Bennet: Oh, believe me, no one would suspect your manners to be rehearsed. I trust you can see how I would positively shudder at being considered a Mr. Collins. Please do advise. You will easily discover every man’s prevailing vanity by observing his favourite topic of conversation; for every man talks most of what he has most a mind to be thought to excel in. Touch him there, and you touch him to the quick. Do not mistake me, and think that I mean to recommend you to abject and criminal flattery: no; flatter nobody’s vices or crimes: on the contrary, abhor and discourage them. But there is no living in the world without a complaisant indulgence for people’s weaknesses, and innocent, though ridiculous vanities. If a man has a mind to be thought wiser, and a woman handsomer, than they really are, their error is a comfortable one to themselves, and an innocent one with regard to other people; and I would rather make them my friends by indulging them in it, than my enemies by endeavouring (and that to no purpose) to undeceive them. There are little attentions, likewise, which are infinitely engaging, and which sensibly affect that degree of pride and self-love, which is inseperable from human nature; as they are unquestionable proofs of the regard and consideration which we have for the persons to whom we pay them. 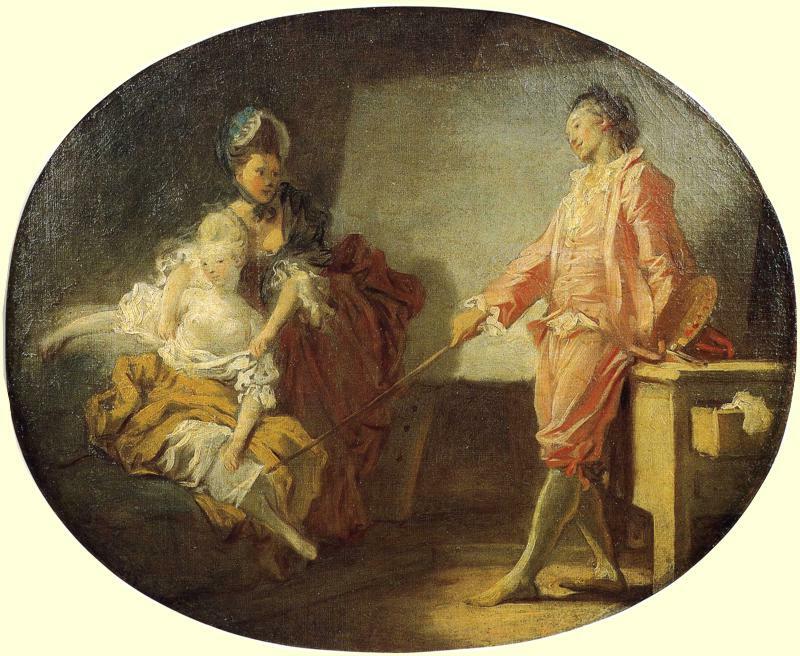 As for example: to observe the little habits, the likings, the antipathies, and the tastes of those whom we would gain; and then take care to provide them with the one, and to secure them from the other; giving them genteely to understand, that you had ovserved to like such a dish or such a room; for which reason you had prepared it: or, on the contrary having observed they had an aversion to such a dish, dislike to such a person, etc., you had taken care to avoid presenting them. Such attention to such trifles flatters self-love much more than greater things, as it makes people think themselves almost the only objects of your care and thoughts. So why did Mr. Collins blunder? First he asked which cousin to compliment on such a fine meal (An insult. The Bennet’s were well-off enough to have a cook. Harrumph!) Then, he proceeded to compliment them on boiled potatoes, calling such a basic and ordinary food exemplary. Yikes! Hopefully none of you endured this sort of exchange over Christmas dinner. Don’t forget to come back tomorrow for Lord Chesterfield on Domestic Affairs! I find myself in a common predicament these days: I have an abundance of friends when I have no real need of them and few friends when I do. What, pray, is the difference between a true friend and friend to pass the time, and why, when in most cases companionship is not wanting, should I care? People of your age have, commonly, an unguarded frankness about them; which makes them the easy prey and bubbles of the artful and the inexperienced: they look upon every knave, or fool, who tells them that he is their friend, to be really so; and pay that profession of simulated friendship, with an indiscreet and unbounded confidence, always to their loss, often to their ruin. Beware, therefore, now that you are coming into the world, of these proffered friendships. Receive them with great civility, but with great incredulity too; and pay them with compliments, but not with confidence. Do not let your vanity, and self-love, make you suppose that people become your friends at first sight, or even upon a short acquaintance. Real friendship is a slow grower; and never thrives, unless ingrafted upon a stock of known and reciprocal merit. There is another kind of nominal friendship, among young people, which is warm for a time, but, by good luck, of short duration. This friendship is hastily produced, by their being accidentally thrown together, and pursuing the same course of riot and debauchery. A fine friendship, truly! and well cemented by drunkeness and lewdness. It should rather be called a conspiracy against morals and good manners, and be punished as such by the civil magistrate. However, they have the impudence, and folly, to call this confederacy a friendship. They lend one another money, for bad purposes; they engage in quarrels, offensive and defensive, for their accomplices; they tell one another all they know, and often more too; when, of a sudden, some incident disperses them, and they think no more of each other, unless it be to betray and laugh at their imprudent confidence. Remember to make a great difference between companions and friends, for a very complaisant and agreeable companion may, and often does, prove a very improper and a very dangerous friend. From London, October 9, O.S. 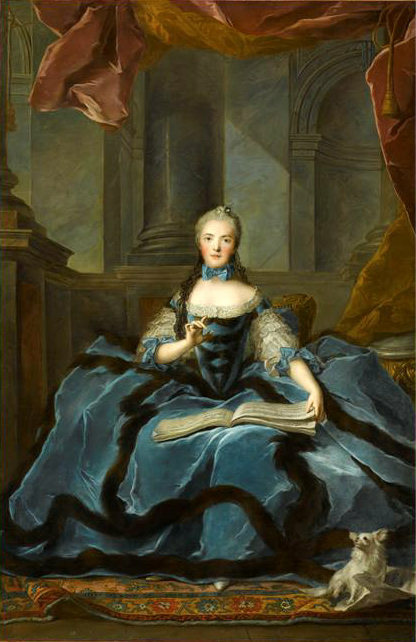 1747. 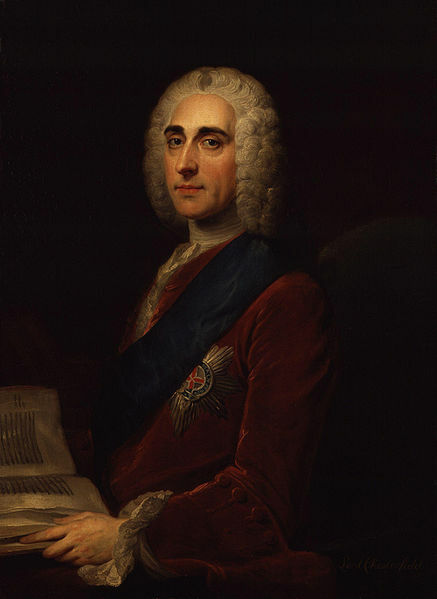 Missed the first post The Sagacious Letters of Lord Chesterfield? Come back the day after tomorrow for Lord Chesterfield on Giving Compliments! For the next 12 days I’ve scheduled a series that may assist with your resolutions for 2013 (naw, probably not, but I’m trying here). I didn’t get many blog hits back in 2010, so with any luck these reposts will be fresh for the majority of you. I’ll be on blog vacation through the second week of January, but will be responding to comments, as usual. Happy New Year, readers! Here’s hoping that 2013 gives you the best it has to offer. In the spirit of bettering oneself in the New Year we make resolutions to be fitter, richer, and, if we’re all lucky, kinder. But do we ever resolve to be wiser? 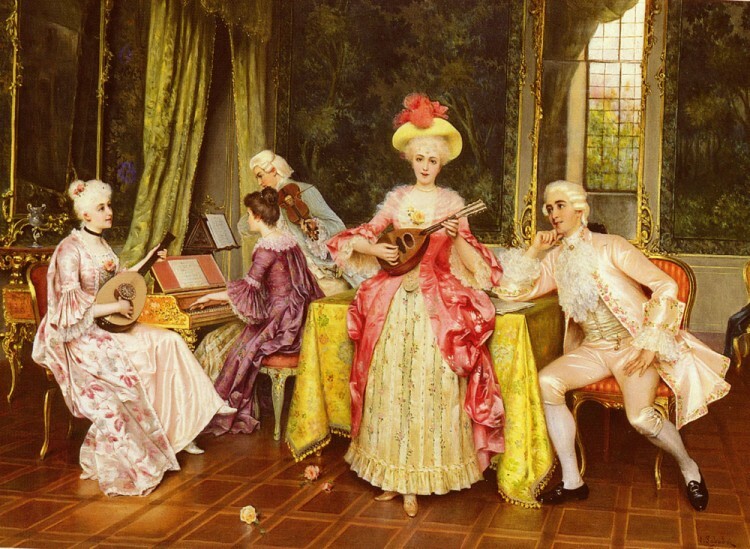 Common sense suggests a well-turned out mind is earned through experience over tutelage, but in the case of the 18th century upper classes, les maniéres nobles were gained through rigorous adherence to a social code that demanded one improve upon politesse. An enviable restraint in animal spirits–virtually extinct today–was what afforded ladies and lords the power to glide through fashionable circles with few incidents to mar their family name. Given our current fall from social graces, we thankfully possess Lord Chesterfield’s correspondence. It serves as a guide to what may seem like many a muddled affair of dead persons to the uncritical observer, but I assure you, the advice is pertinent. For the edification of us all, please allow me to introduce you to our guest, Philip Dormer Stanhope, the 4th Earl of Chesterfield . . .
Best known for his letters to his namesake son, his preeminent work involves schooling his heir on lessons most of us suffer to learn through painful trial and error. His excessive sophistication at times seems foolish (“In my mind there is nothing so illiberal, and so ill-bred, as audible laughter. . . I am sure that since I have had the full use of my reason nobody has ever heard me laugh.”) but on the whole, his advice is suprisingly apt. Think of his letters as an 18th century version of the popular book by Dale Carnegie, How to Make Friends and Influence People. “. . . I have discovered [in you] laziness, inattention, and indifference; faults of which are only pardonable in old men, who, in the decline of life, when health and spirits fail, have a kind of claim to that sort of tranquility. But a young man should be ambitious to shine and excel; alert, active, and indefatigable in the means of doing it . . . Without the desire and the pains necessary to be considerable, depend upon it, you never can be so; as without the desire and attention necessary to please, you can never please.